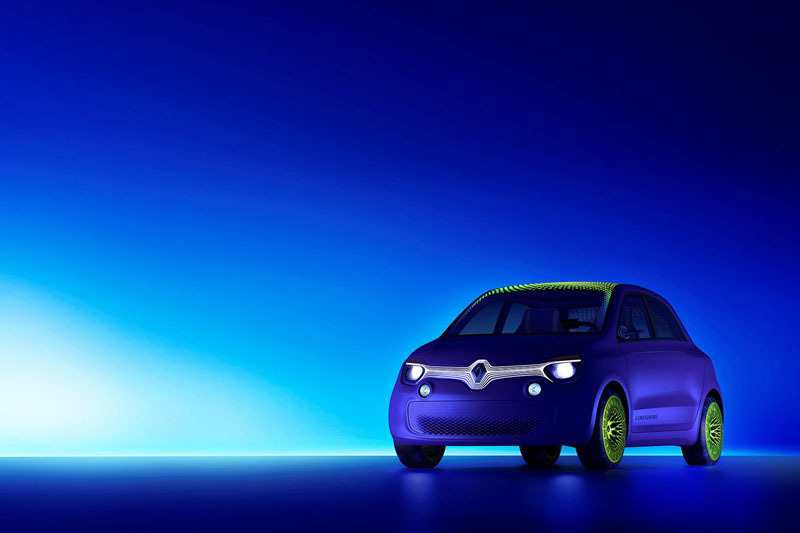 This week in Milan, Renault took the wraps off its latest concept car – the Twin’Z. 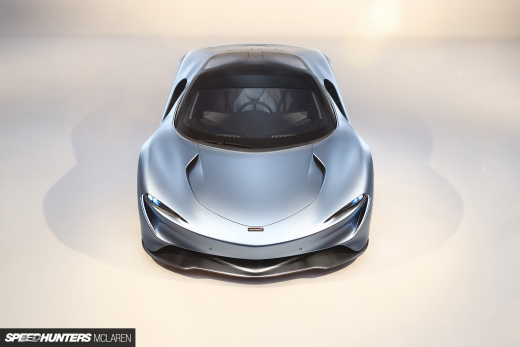 While the thought of an electric-powered compact might not get car enthusiasts jumping for joy, the Twin’Z concept was made to be both a fashionable and driver-focused take on the future city car. 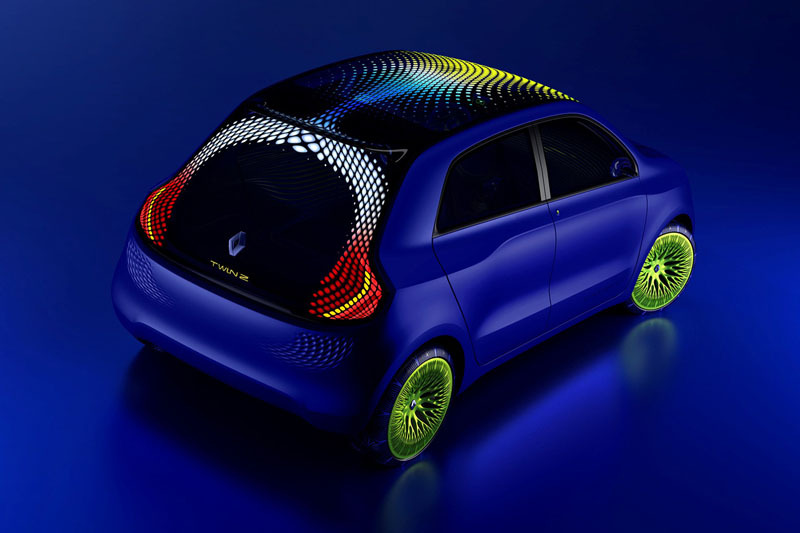 As part of the inspiration for the concept, designer Ross Lovegrove looked back to past Renault models like the first generation Twingo and the iconic Renault 5. Like those cars the Twin’Z features simplistic but tasteful, styling and a very functional approach throughout. Besides the interesting use of LED patterns both inside and out, the interior has been laid out to be spacious and simple with opposite-hinged doors and no center pillar. The control layout itself has been extremely simplified, with tablet-like panels replacing a traditional dashboard and center console setup. The seats are also designed to be as slim and light as possible. 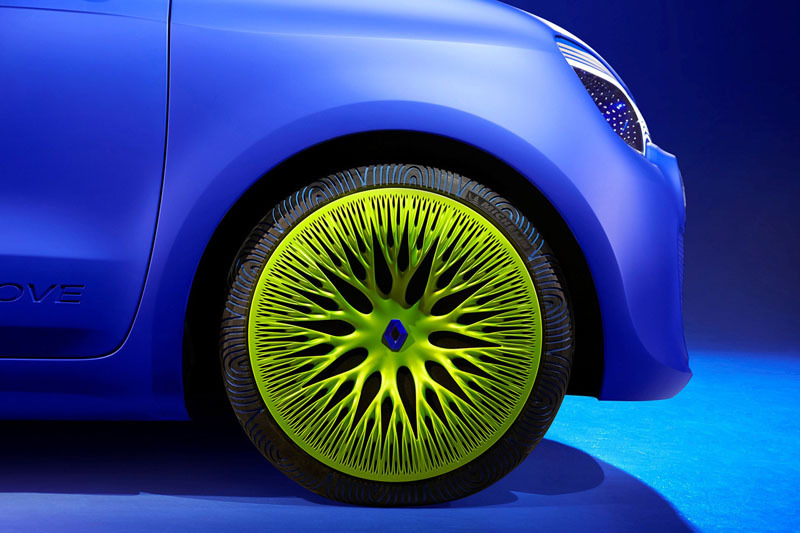 Even the glowing green 18″ wheels and Michelin tires have been designed as a single entity. 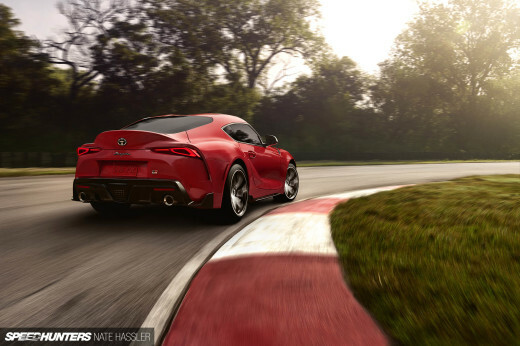 While the Twin’Z design elements are certainly intriguing, for people like us it’s the rear-engine, rear-drive layout that makes this car particular interesting. 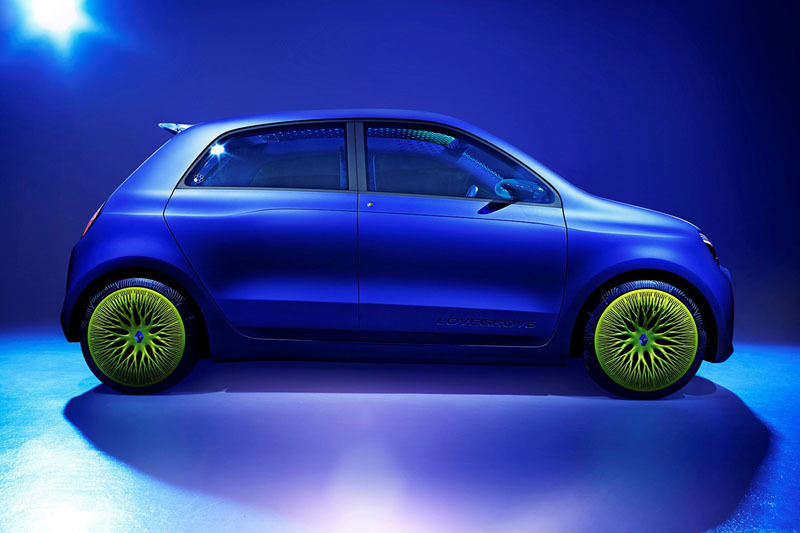 Obviously this isn’t the most production-ready concept car of all time, but the simple idea of a a stylish rear wheel-drive city car is something that’s fun to think about. What do you think?